With slopes as steep as 7 percent and winds that sandblast his seedlings, Mark Vickers decided to try no-till production and cover crops on his Coffee County, Ga., farm nine years ago. A fourth-generation cotton and peanut grower who also plants corn or soybeans when the market is right, Vickers assumed his conservation-tillage system would keep his highly erodible soils in place. It did that, but it also did a whole lot more. 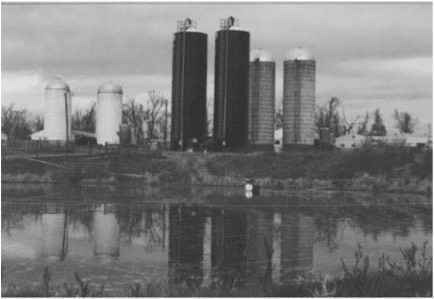 Along with regular manuring with poultry litter, Vickers' new farming practices eased many of his pest problems. Moreover, it made a "night and day" difference in his soils. "There's just no comparison," he says. "It's beginning to resemble potting soil rather than clay."